This is part two of developing enthusiasm for the reality of life. 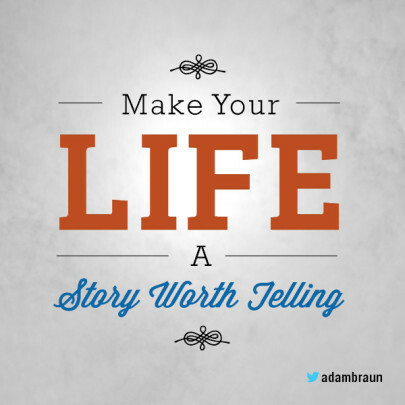 The subtitle of this series is Adam Braun’s quote, “Make your life a story worth telling.” If you have ever heard a good story teller, they all have one thing in common, they are enthusiastic about their stories. Our life is our story and we need to get enthusiastic about our lives for it to be a good story. Stop letting your thinking control your life and learn to control your thinking. As I say at the end of every blog our battle is with our minds. By that I mean specifically our thinking. Our thinking generates our reactions to life and our self talk. We need to take control of our thinking to change our reactions and our self talk. Develop a positive attitude and keep it. According to Earle Nightengale, the motivational speaker and radio broadcaster, attitude is most important word in the English language. Ask yourself questions. The net result of two years of counselling was instead of the counselor asking me questions and me answering, I learned to question myself and find my own answers within myself. From the semi negative questions like: Why am feeling this way? What caused that thought? Why do I believe that? To the positive questions like: How do I get better and stay better? What is the best way to respond here? Remember what situations made you enthusiastic in the past and bring that feeling to the present. When I first met my girlfriend she always said, “I am a different person on holidays, more involved, happier.” My response was, “Go on a holiday and bring that person back.” She has found that “holiday” person hidden inside herself and brought her out, now she is that person all the time. Act Enthusiastic. Fake it until you make it, sounds corny but it is true. The more you practice enthusiasm, the more enthusiastic you become. Make a daily gratitude list. It is easy to become enthusiastic about life if you see on paper in front of you all the things you have to be grateful for. Create a wellness plan. Enthusiasm and trying to achieve something go hand in hand. If we know where we are going it is easy to become enthusiastic about it. A wellness plan outlines where we want go and how to get there. Find enthusiastic people to hang with. Enthusiast people have a tendency to rub off on you. Putting more and more enthusiastic people into your life will help keep your enthusiasm level up. Develop an exercise plan and do it along with a proper sleep routine. Being a couch potato and an insomniac keep our enthusiasm down. Regular exercise and proper sleep help us by providing a body that can become enthusiastic. Connect with nature. To go to places that connect you with nature lifts your spirits. If you can incorporate nature settings into your exercise routine, like a park, you will find your enthusiasm increases. Failing that, find a beautiful nature picture to look at from the treadmill. I wrote recently about how I seemed to ease into self-discipline. It seemed like I wasn’t disciplined and then after doing a number of small actions over and over I found that self-discipline seemed to suddenly be a habit I could count on. As I said last week, I have kept up this blog for two years something that is incredible in my mind. This week I want to talk about another aspect of mental wellness that just seemed to appear in my life by doing a number of small actions. Last week we planned this year’s holidays, both my girlfriend and I have to let our respective employers know our holiday plans by March 24th. “Whoopti doo, you planned your holidays.” I can here you saying. For me this was a huge deal, because I was present for the planning and even participated in the planning. I didn’t do the “What ever, wake me up when you decided,” thing I used to do in regards to all aspects of life. I have no intention of just tagging along this year, I intend to be an active participant. In fact, I was active participant in last years’ holidays as well and for first time in my life when I look at the pictures I know I was there. I don’t have that foggy kind of disconnected feeling that accompanied most of my life. That is my topic this week, how we can learn to not only participate in the reality of life instead of the fantasies in our minds, but develop enthusiasm for the reality of life. When my illness ran my life I would be driven by ideas, good or bad, when manic or glued to the couch when I crashed. In between those extremes I lived in a fantasy world that bore no resemblance to my day to day existence. In short, to myself and those around me I was never present. As I said earlier, “I don’t have that foggy, kind of disconnected feeling that accompanied most of my life.” That is best how to describe it, a kind of fog that follows you around that stops you from being present. Pushing you back into your mind. Medication on it’s own removes that fog, or most of it. Medication does not, and can not, give us the mind set or even the willingness to become involved in our lives. Medication does not evict us from the most comfortable place we know, our minds and our thinking. The next step, “the development of enthusiasm for the reality of life” is entirely up to us. This I have come to realize is the thrust of my life and the thrust of this blog. Life is not perfect and our bipolar is not going away. We can learn to change our thinking so the effects of the negative issues in life and our bipolar responses to those issues do not cripple us as they did in the past. I could bemoan the symptoms of bipolar in this blog and the fact that I fluctuate between depression and mania, rapid cycle once in a while and flat out want to take a holiday from life. I choose not too. I choose to say to myself and you, my readers, “yep, that happens, but we can view these things differently.” I choose, and I want to encourage you to choose, to learn to participate in life, good or bad. The reason is simple; “we get out of life what we put into it.” If I, or you choose, to not participate we live in our minds and really have no life. But it has to be a conscious choice and we have to do the work to make it so. 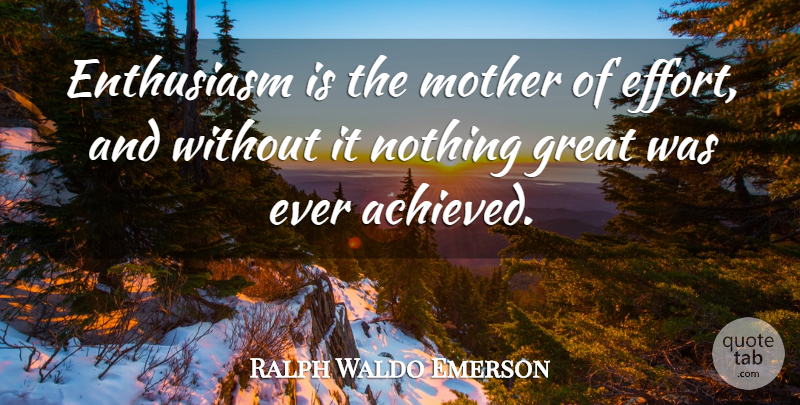 We have to find that enthusiasm within ourselves. No one can give it to us. Two years, it is hard for me to believe that someone one with BP1 could consistently write a blog for two years in a row. We bipolar sufferers are not known for consistency. In my previous lives I became known for a lot of things, none of them were edifying (helpful), as Paul says in 1 Corinthians 6:12. When I was granted this new life I vowed it would be different and it has been. It is different because I have studied and learned about the most important things in this world, me and this illness that controlled me and my reactions to life. In the last paragraph of every blog I spell out where our work is and what we are to work on, or battle with if you want to look at that way, to achieve mental wellness. 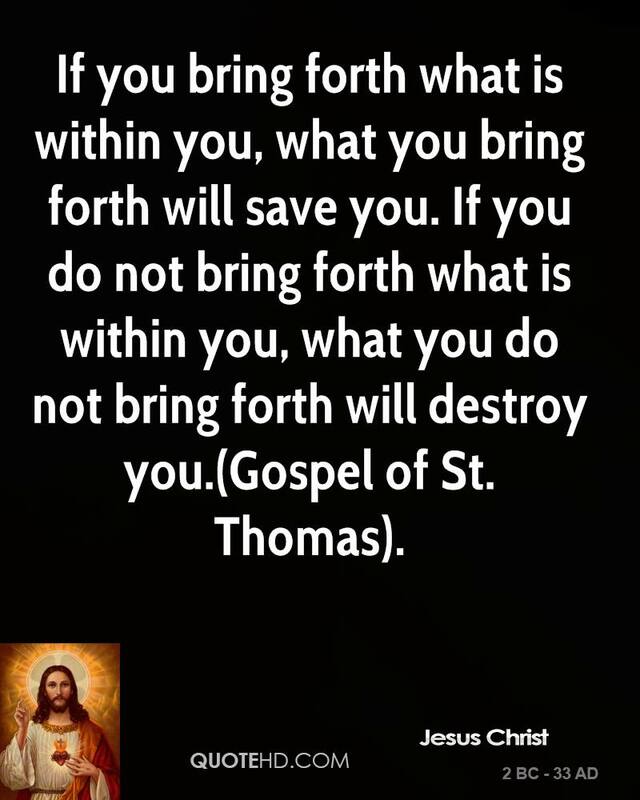 We are to work on ourselves and to work on our thinking. It has nothing to do with anything external, it is strictly to do with ourselves and our attitudes towards life. It is true we need help to get started, we cannot diagnose ourselves or self-medicate into stability. But once that help is received and accepted in the way of a proper diagnosis, proper medication and therapy to help us learn the tools to change our thinking, the work in entirely ours and we can only work on ourselves to achieve and maintain mental wellness. What changed everything for me was this one quote, an expansion of the quote at the beginning of this blog. This quote encapsulated my life and why it was the way it was. This quote also offered the clue as to how to change my life. If you are tired of dwelling in, and more importantly “being”, the poverty that bipolar brings us. I encourage you to admit you are the problem and you need qualified medical help to start to change.